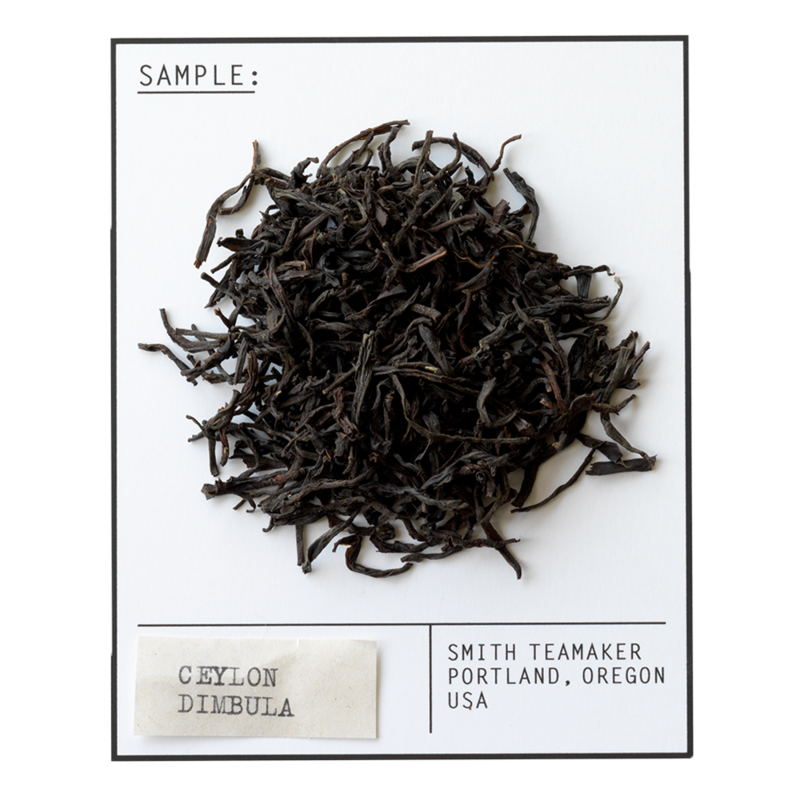 Ceylon Dimbula has a reddish amber color in the cup, with a medium to full body, slightly fruity flavor with mineral notes. Often used in Earl Grey and other blends, the best pure Dimbulas like this one are magnificent on their own. Stands for flavor as smooth as the ride of the '64 Impala. Full leaf Ceylon Dimbula black tea from Sri Lanka. For best flavor, bring spring or freshly drawn filtered water to a boil (212 degrees). Steep five minutes while dreaming of the hills of Sri Lanka.